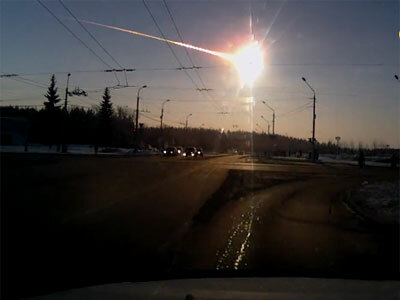 Eyewitness accounts of the meteorite phenomenon, handpicked by RT. Around 1,200 people have sought medical attention in Chelyabinsk alone because of the disaster, the official website of regional governor Mikhail Yurevich reported. Over 50 of those injured have been hospitalized, two of whom are in critical condition. The number of injured includes 289 children, the website said. A 52-year-old woman who suffered a spinal fracture will be transported to Moscow for treatment. ­A meteorite is a solid piece of debris from space objects such as asteroids or comets, ranging in size from tiny to gigantic. 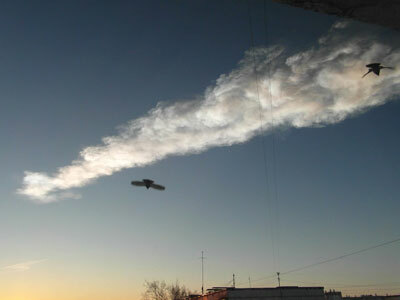 When a meteorite falls on Earth, passing through the atmosphere causes it to heat up and emit a trail of light, forming a fireball known as a meteor, or shooting or falling star. 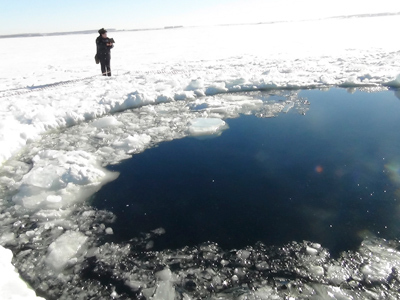 The local newspaper Znak reported the meteorite was intercepted by an air defense unit at the Urzhumka settlement near Chelyabinsk. 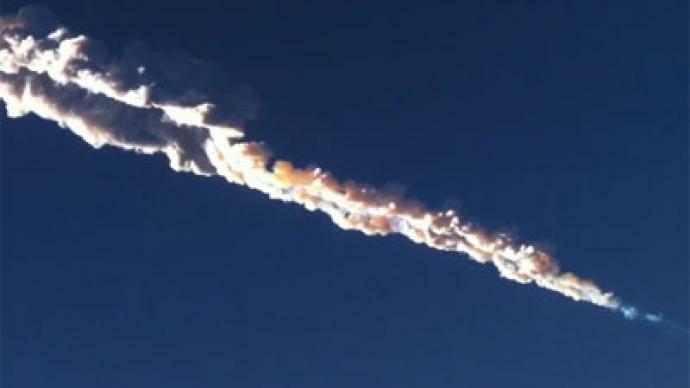 Quoting a source in the military, it wrote a missile salvo blew the meteorite to pieces at an altitude of 20 kilometers. “My window smashed, I am all shaking! 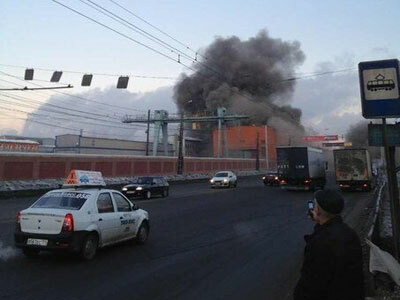 Everybody says that a plane crashed,” Twitter user Katya Grechannikova reported. 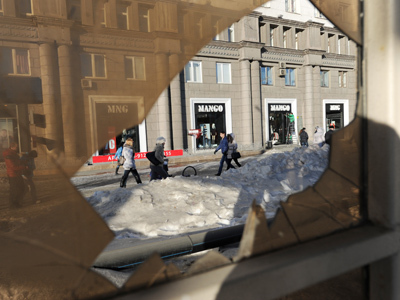 “My windows were not smashed, but I first thought that my house is being dismantled, then I thought it was a UFO, and my eventual thought was an earthquake,” Bukreeva Olga wrote on Twitter.